Getting awesome animal consultations from Janice, who’s been working with our two rescue dogs, Joya deVivre & Coby-san. Janice is quite wise in her understanding and relationship with the doggies, and she’s extremely articulate in modeling effective people/dog connection. We look forward to her next visit. Janice has been taking care of the dawgs when we have been away this summer. Its the first time in a long time I have been able to relax on vacation and know they were all getting as much if not more love and care then I give them. I highly recommend her if you have any animal related needs. 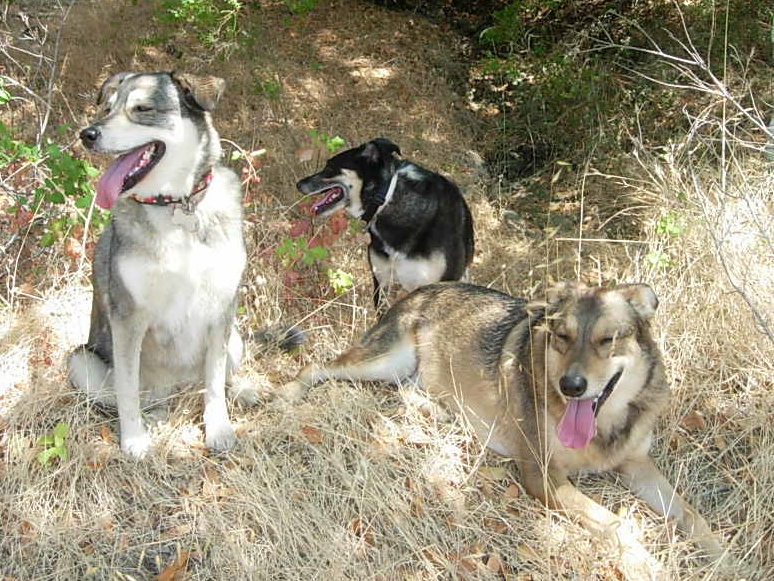 Janice spent a week with my husky dog Leilani and our two cats, Bombadil and Karma. I implicitly trust her with our furry friends like no other animal sitter we have had before. She has a way of connecting and communicating with them that brought to light new perspectives that I had not seen within my own relationship to them. 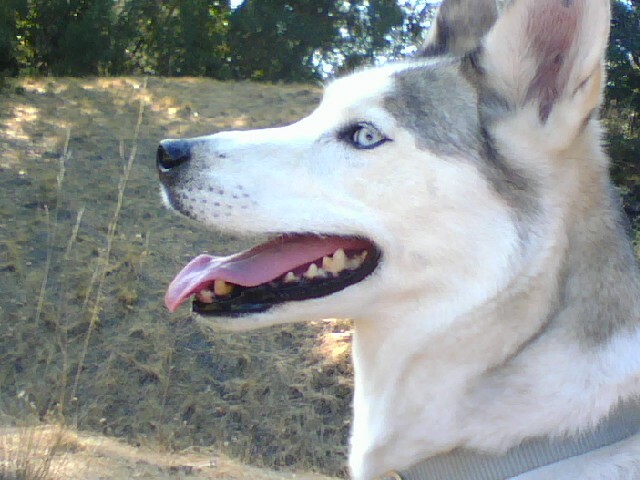 My husky dog is a sweet spirit but a bit of a complicated case as she was most likely abused in her past life (before I adopted her) and I saw Janice forge a relationship with her that was both healing and profound. After her time spent with Leilani, Janice had insights to her character which allowed me to understand my sweet canine friend on a deeper level… I highly recommend Janice for the care of your furry friends! Janice takes care of our cat when we are out of town. I know that when she stays in our home that Zen receives more than food and water. 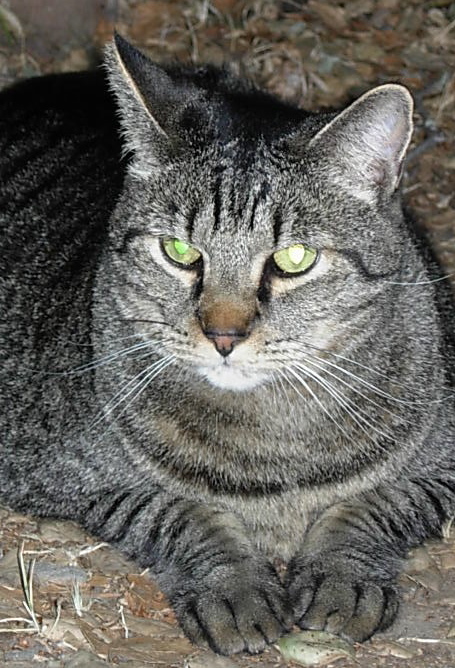 Janice is more than a cat sitter, she is a companion who connects with him in ways that I myself do not always manage. I recommend her highly. Janice got to know my handsome orange male tabby cat, Ketzel, the first summer I lived in Woodacre, when she stayed with us. Ketzel had spent much of the last 10 years under the covers of my bed for 8-12 hours/day, remnants of PTSD acquired around a situation with a previous house sitter when I left for a month once. Janice tuned into Ketzel when she was here in a special way. She would get down on the rug and play with him and I don’t know what sweet nothings she whispered to him but he started coming out from under the covers and hanging out more. Then he started venturing outside in the daylight – something he previously only did under the cover of darkness! He was breaking years of patterning and his whole demeanor became more relaxed and he seemed much less fearful. Now when Janice stays with him or comes by and feeds him when we go away, we come home and he is lounging on the couch or sleeping under the table. He loves Janice and she has clearly facilitated some deep healing for him. This makes me SO happy I want to enthusiastically recommend Janice as someone remarkably tuned in to animals. Janice is a fantastic house-sitter as well as she keeps an eye on everything and if something unexpected happens, she handles it with competency and integrity.